Vancouver has been flooded in recent years by tens of thousands of investor-class immigrants from mainland China. 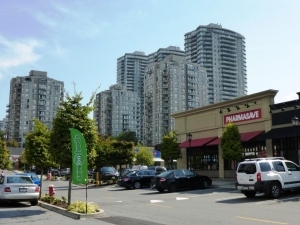 These Chinese buyers choose Vancouver as it is a stable and picturesque place to park their capital in luxury property. 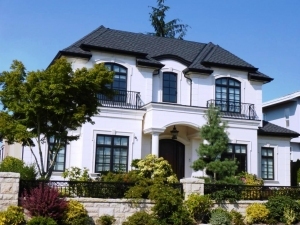 Strong demand from new immigrants, easy credit and low interest rates have resulted in strong demand that has helped drive up the average price of a single-family home in Vancouver to around $1.2-million. Homelist was an idea borne out of the need to fill the market need for a one-stop search for MLS® listings portal that home buyers and sellers can use. 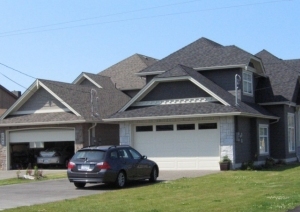 The MLS® listings available through ABL Homelist covers the lower mainland of Greater Vancouver and Fraser Valley. Over the past 10 years, James Wong, Business Manager and REALTOR® noticed that most home buyers prefer to do their own research online before going out to check out the homes there are interested to buy. There are dozen of public websites like Realtor.ca, Mlslink.org and many private websites by agents who subscribe to the service of a MLS® reciprocity provider. Unfortunately, most of these websites are not easy to navigate to find homes listed for sale on the MLS® system. James idea of the "Ideal Website” is one where an online visitor can use just one MLS® listings search portal quickly find homes within the budget he/she can afford to buy. Vancouver Homelist is a MLS® search portal for the lower mainland of Vancouver, Fraser Valley and Chilliwack. It is a MLS® reciprocity website where all homes listed on the MLS Service with the local real estate boards of Greater Vancouver, Fraser Valley and Chlliwack can be searched, just like Relator.ca. The search experience for consumers is very different. The search portal is available to every BC real estate agent who can design their website according to the area where he/she works. The agent can market his/her services globally, and specifically to their customers. It serves as an effective tool for the agent to engage his/her clients as the website provides home for sale info their customers are looking.